The IPWEA (NSW) Roads & Transport Directorate and Local Government NSW, will be hosting the 2019 Local Roads Congress on Monday, 3rd of June 2019 at the Parliament House of NSW Theatrette, 6 Macquarie St, Sydney. “Roads, Risk, Regulation and Resourcing” will focus on the many issues that road authorities are confronted with as they manage risks and promote safety amidst growing resourcing challenges. The 2019 Congress will include two panel sessions titled Road Network Resourcing and Roads – Risk and Regulation. 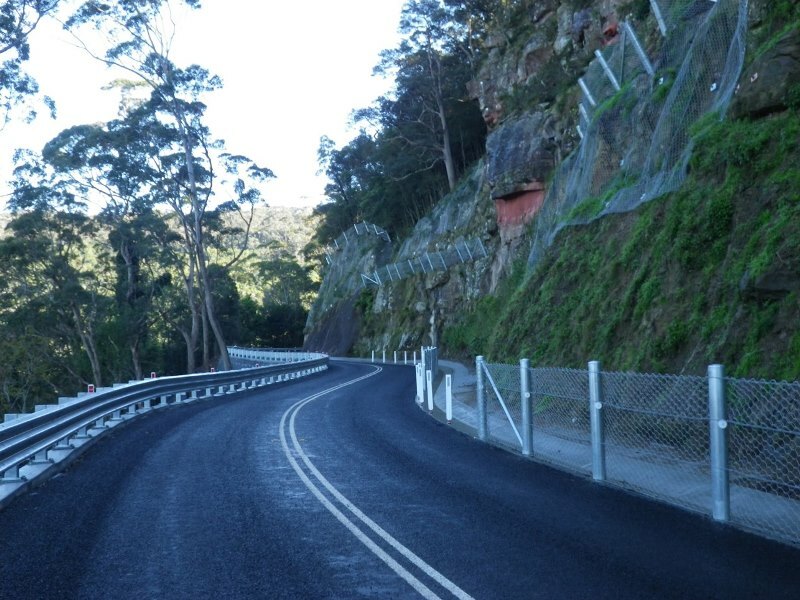 The NSW Local Roads Congress provides an annual forum for local community representatives managing our road and freight networks to discuss better outcomes for the safe and efficient movement of passengers and freight across the extensive network of local and regional roads in NSW. It is also a great opportunity to be apprised of the latest developments in roads and transport policy and discuss the many challenges that local councils encounter in performing their critical role as road authorities.